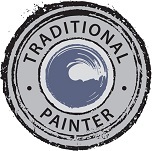 As a specialist kitchen painter I am asked to paint all types of kitchens from laminate and foil wrapped to solid oak and pine. 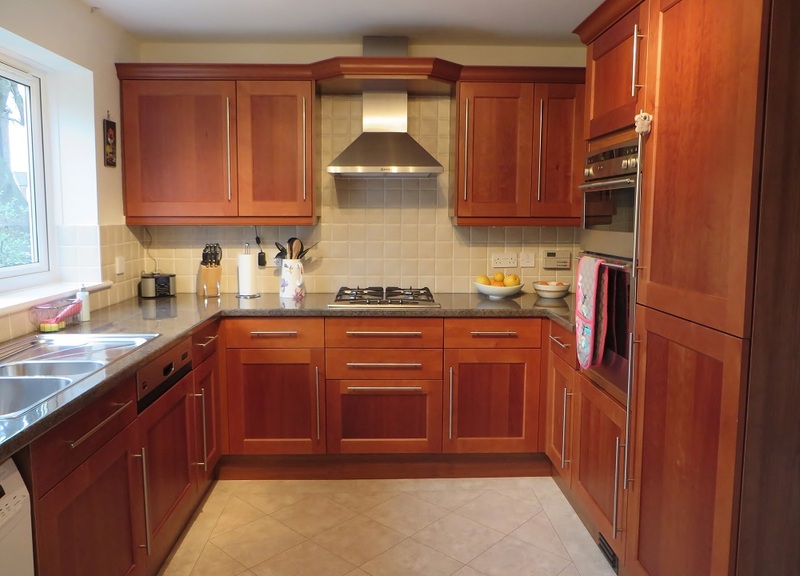 This particular hand painted kitchen project was based in my hometown of Harrogate and saw me transforming this cherry laminate kitchen with the equivalent of Farrow & Ball’s ‘Elephants Breath‘, which I had accurately tinted in my specialist paint. 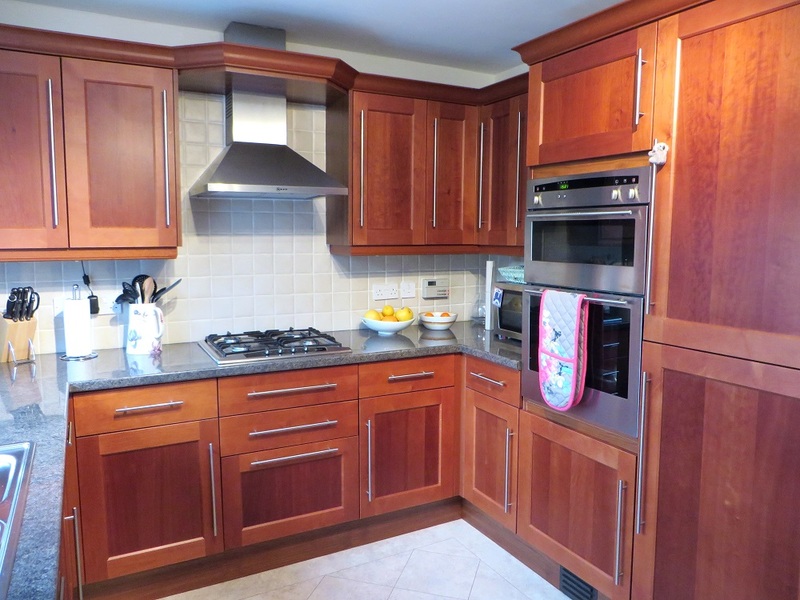 As with many of the projects I undertake the client originally emailed me enquiring about the possibility of modernising her perfectly good but dark and dated kitchen. I explained that with the right products and process a hand painted laminate kitchen can look fantastic and be durable for many many years. 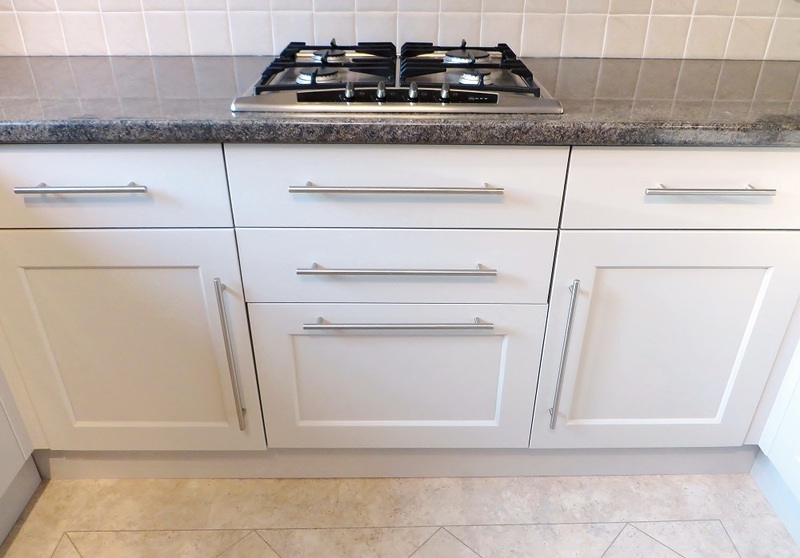 The layout worked really well and the doors themselves were in good condition – lightening them up with some painty magic seemed like the perfect cost effective solution. 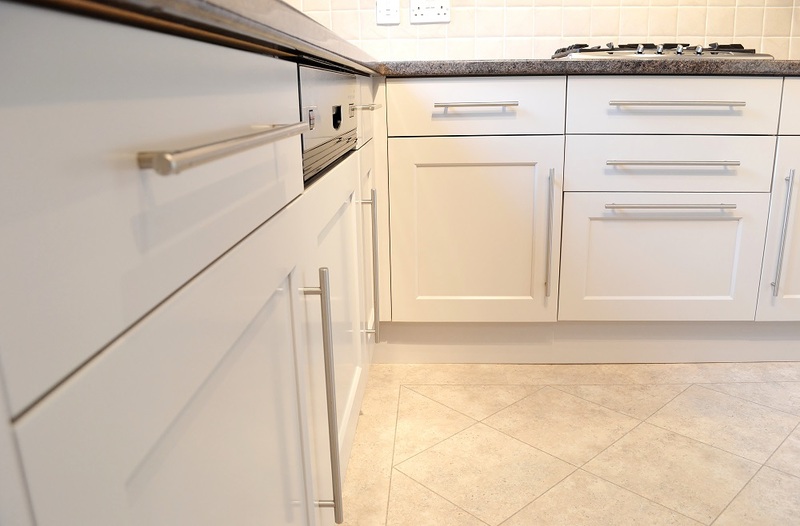 When hand painting any kitchen the most important things are quality preparation, quality materials, a relentless attention to detail, oodles of patience and lots of experience; you don’t just pick up a brush and get a flawless finish. 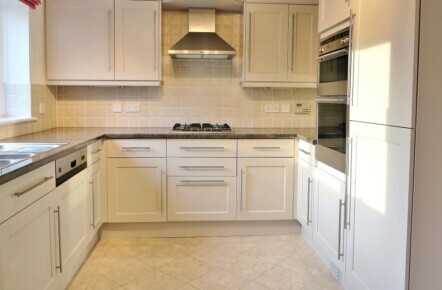 If the preparation and painting are top notch then even a relatively cheap kitchen can look like it cost £25,000+. 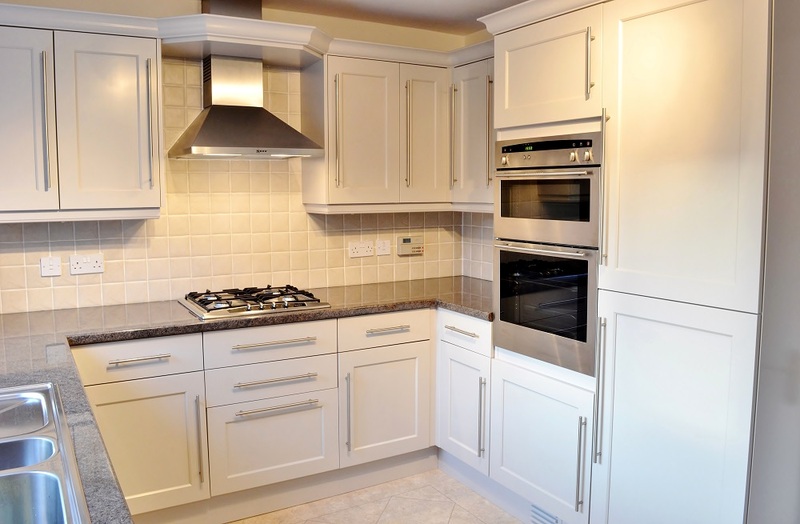 On the flip side, if the finish isn’t good then even a £100,000 kitchen will look shabby and cheap! Just because it’s hand painted doesn’t mean there has to be brush marks, bobbles and paint on the hinges! 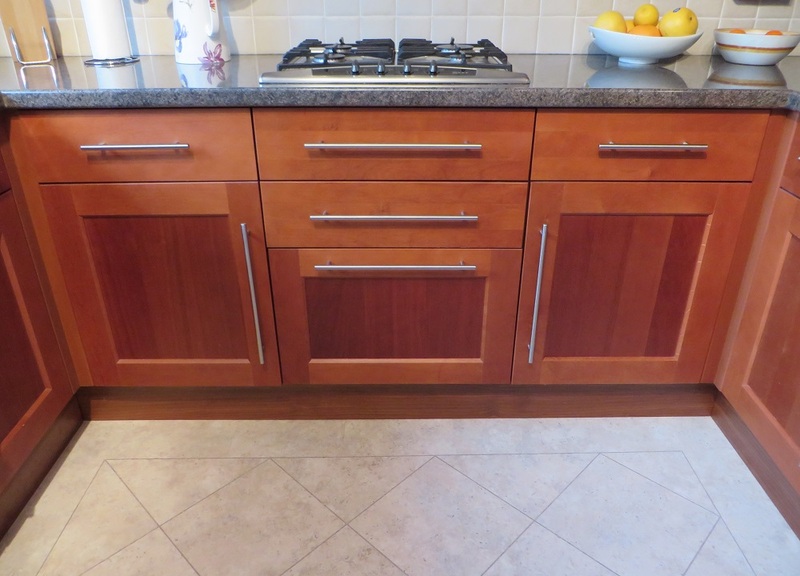 ‘Dear Lee, thank you so much for my “new” kitchen, I’m thrilled with it all. 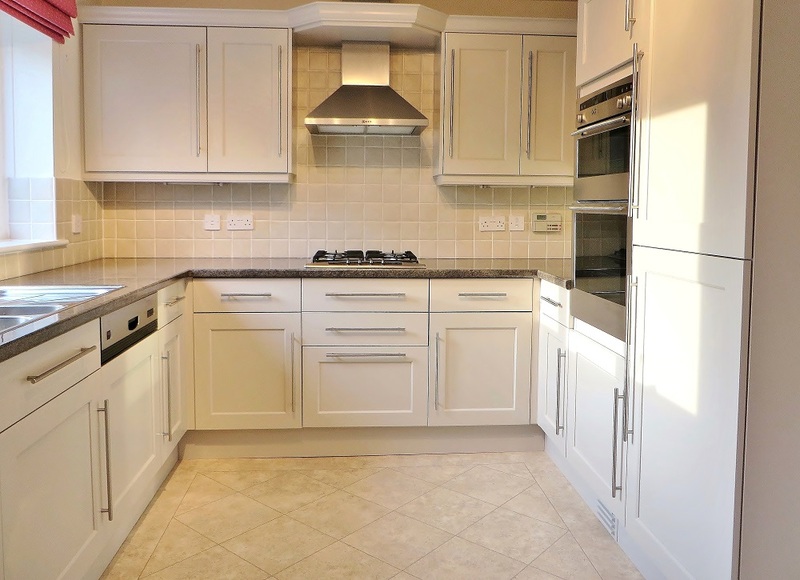 It looks so much lighter, brighter and more modern – just what I wanted to achieve. The colour is perfect, thanks for your patience in helping me choose the right shade.